Resources for Authors | Get Published - Keller Media, Inc.
Want to sell your book? 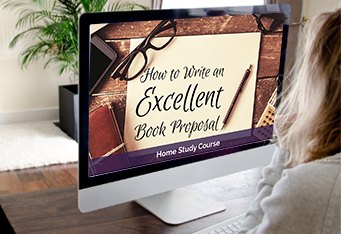 This comprehensive course will help you leverage your natural talents into a large, growing fan base for your book...before or after it is published. This thorough home study program will help you get up, started and profitable as a paid speaker in record time. You'll discover how to choose a good topic, package and promote yourself. Order securely online, or call 800.278.8706 to order by phone.